UT133B is a palm size multimeter adopting intellectual ADC chip. 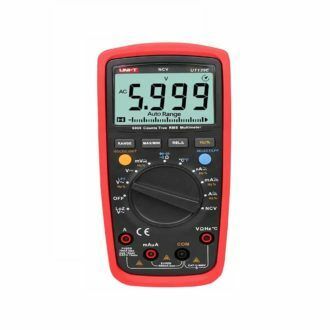 The UT133B multimeter can be used for measuring AC and EC voltage, DC current, resistance, capacitance, battery, diode, continuity, and square wave output. 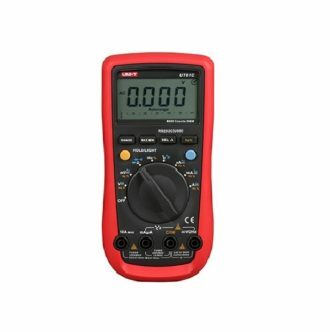 UT133B is a safe and reliable palm size multimeter with a complete range of functions and easy to operate. Includes the latest intellectual ADC chip. 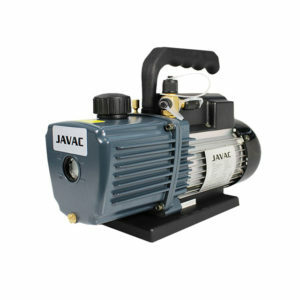 It provides overload alarm as well as electricity protection. This series is designed for residential users, education users such as students or DIYers.